Barnsley have signed Fulham striker Cauley Woodrow on loan until January, when the deal will become permanent. The 23-year-old scored eight times in 54 league appearances for the Craven Cottage side. The former England Under-21 international also had loan spells with Southend, Burton and Bristol City. 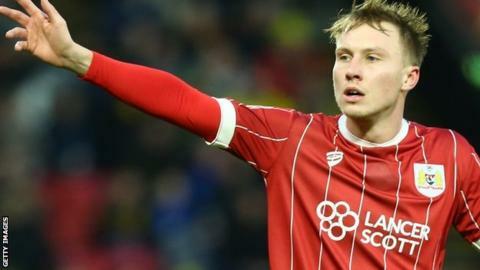 Woodrow, who could make his debut against Scunthorpe on Saturday, will replace Tom Bradshaw after he joined Millwall on Thursday.